Amina Mnyazi lost petition to Kilifi Women Rep. Gertrude Mbeyu as high court judge dismissed the case with a 2M cost. - Bana Kenya News, Real African Network Tubanane. Home Mombasa Amina Mnyazi lost petition to Kilifi Women Rep. Gertrude Mbeyu as high court judge dismissed the case with a 2M cost. Amina Mnyazi lost petition to Kilifi Women Rep. Gertrude Mbeyu as high court judge dismissed the case with a 2M cost. 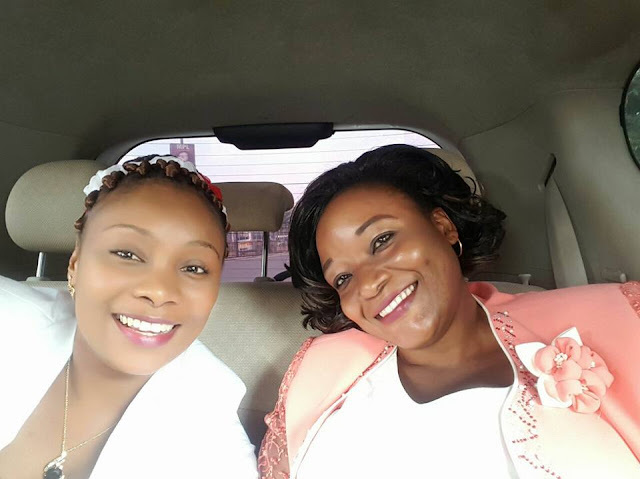 Malindi high court has dismissed the petition filed by Kilifi county Jubilee Women Representative candidate Amina Mnyazi against the current Woman representative Gertrude Mbeyu. The High court judge Justice W. Korir dismissed the petition filed on behalf of the Amina Mnyazi saying it did not satisfy petition authenticity and not filed according to the procedural envisioned by the deputy registrar report. The petition was also filed out of time. The petitioned was regarded as invalid since no security was paid for it. The judge did not address the prerequisite application having ruled on the first application. The filed petition lacked merit. Other petitions that were dismissed include the Kazungu Samwel Kambi against current Governor Amason Jefwa Kingi and Gideon Maitha Mung'aro against the same respondent and Peter Safari Shehe against Mp Hon Teddy Mwambire. The high court judge ordered the petitioner to pay Ksh 2 Million to the respondent Gertrude Mbeyu before the end of this month. The petitions that were filed in Kilifi county were all dismissed by the high court judges.